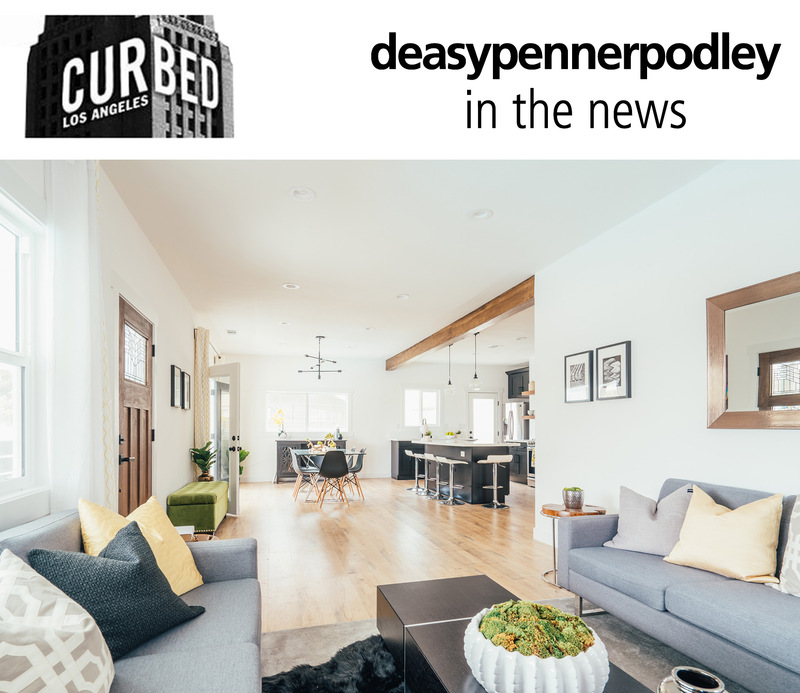 deasypennerpodley is excited to announce Carrie Bryden as a new agent to our Pasadena family. Carrie developed her appreciation for architecture and design growing up amid the Victorian Gothic edifices of Louisville, Kentucky. The connection of architecture to the arts was established early in her life as these historic neighborhoods regularly hosted fine artists exhibiting their work and musicians performing locally. Carrie herself was born into a family of musicians. She moved to Los Angeles in 1997 to continue her career as a vocalist, enjoying success touring with Maverick recording artists The Rentals. She traded touring the world for touring homes when she obtained her real estate license in 2002, after the birth of her first child. While living in Los Feliz, Carrie felt her love for the Gothic Victorians of her hometown growing to accommodate the classic California Craftsman bungalows, Mission Revival structures and midcentury modern homes of Los Angeles. Here, too, she was drawn to the neighborhoods inhabited by artists and the architectural styles they elect for their homes and studios. As a REALTOR®, Carrie has earned a reputation for taking a creative approach to her own work, one that effectively complements the skills she’s amassed during 17+ years in the field. She is also known for gently guiding her clients, maintaining a patient and thoughtful demeanor no matter the circumstances, while remaining a fierce advocate for their interests. Whether you are pursuing a purchase or selling your largest asset, Carrie is happy to hold your hand. A commitment to kindness and caring is likewise present in Carrie’s sense of responsibility towards her community. She participates in the common good by, among other contributions, supporting homeless women and children in the Los Angeles area through the Downtown Women’s Center and Five Acres. 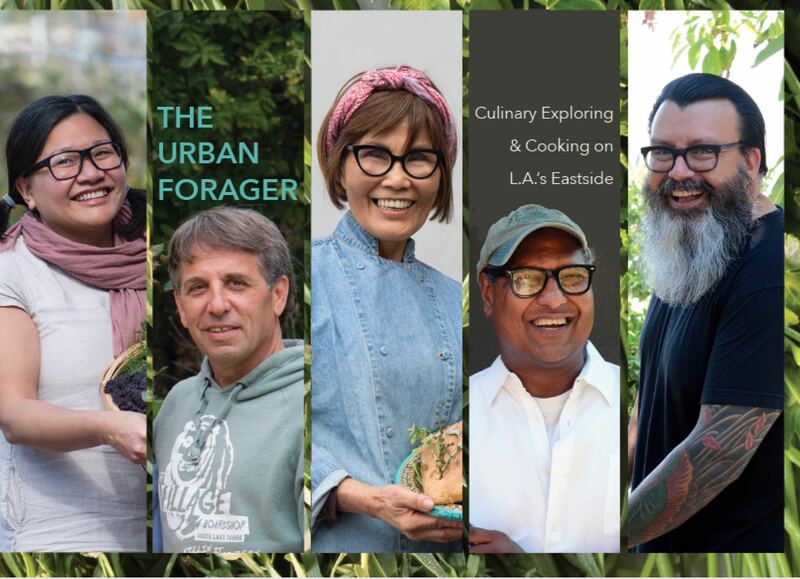 Come hear author Elisa Callow speak about the inspiration for her new book, The Urban Forager, showcasing the rich and expanding culinary culture of the eastside of Los Angeles. Enjoy a glass of wine from Highland Park Wines and small bites from Triple Beam Pizza. 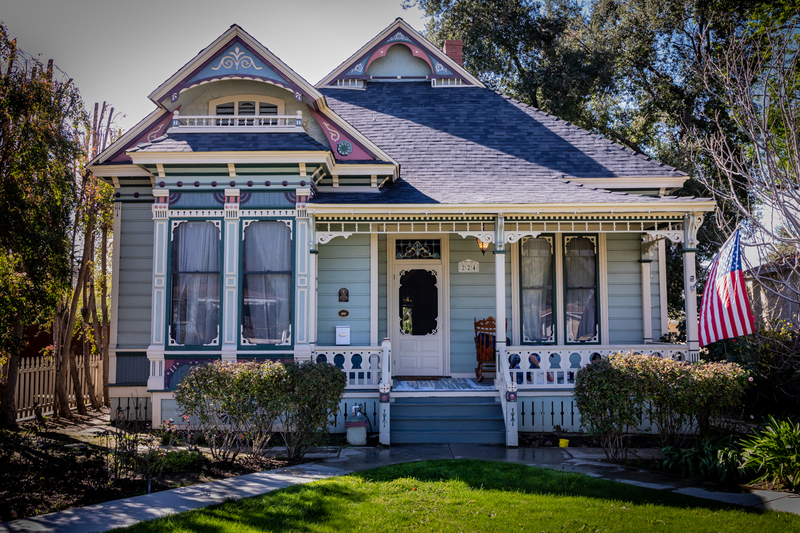 Hosted by the Monrovia Historic Preservation Group, the 37th Historic Homes Tour offers the public a chance to experience a number of Monrovia’s architectural treasures. Featured on the tour will be six of Monrovia’s “First Houses;” meaning homes built before the end of 1887. The Monrovia Historical Museum and the Anderson House Museum will also be open for viewing. The event, which will take place on Sunday, May 5th from 10am to 4pm, invites visitors to step back in time to a bygone era where “horseless carriages” cruised the streets of the foothill community. Tour guides stationed at each of the homes will offer stories and anecdotes relating to the architectural gems. Up in the foothills neighborhood of Altadena, the dramatic makeover of this three-bedroom Craftsman makes it look much younger than its 107 years. Perhaps the most notable addition is a large, rectangular swimming pool in the front yard. French doors from the front porch lead indoors to an open communal area that holds the dining area, a living room, and a spacious kitchen with custom cabinets, stainless steel appliances, open shelving, plus a large center island. Both of the house’s bathrooms have with new fixtures and attractive tile, but the master bathroom features a large, walk-in shower enclosure and dual sinks. The 1911-built house also contains a number of very important updates that are less visible: upgraded plumbing, electrical, and HVAC systems. The house is listed for sale through a plumBid auction, with bids starting at $799,000.